With a long-term vision to twin the exponential success stories of Khalifa Port and Zayed Port in the Northern Emirates, Abu Dhabi Ports signed a 35-year concession agreement with Fujairah Port and established Fujairah Terminals in June 2017. To capitalize on the strategic role it plays in enhancing UAE’s economic growth, Abu Dhabi Ports is investing more than a billion dirhams into the rejuvenation of the Fujairah Port whose capacity is expected to reach 1 million TEUs and 700,000 tons of general cargo by 2030. 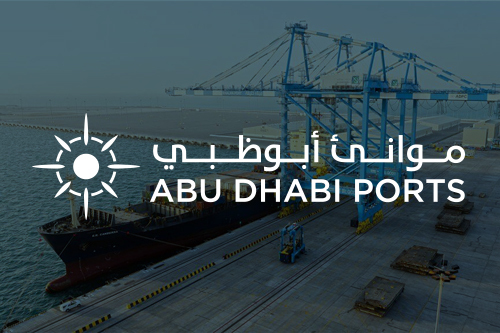 The agreement grants Abu Dhabi Ports the exclusivity to enhance existing infrastructure and superstructure at the port, in addition to managing all the container business, general cargo, RoRo and cruise ships. The logistics arm at Fujairah Terminals will serve clients between Khalifa Port, Zayed Port and Fujairah Port to add value to the whole business proposition. As part of the long-term strategy to link the northern emirate to KIZAD, customers will be offered comprehensive solutions in terms of warehouses, logistics and transportation. In addition, the port plans to boost transhipment for vital sectors like steel, spare parts, food and become the new regional hub for the polymers industry. The Fujairah Terminals will also leverage on the strategic location of the 36-year old Fujairah Port to contribute to the development of the UAE’s commercial and tourism sectors. 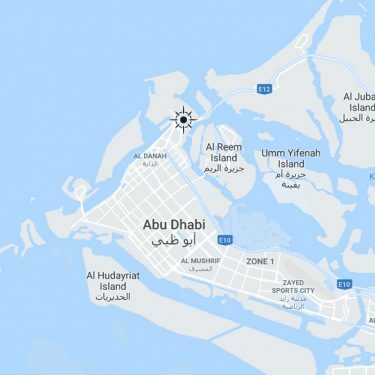 It is the only multi-purpose port on the Eastern seaboard of the country that is strategically located on the UAE’s Indian Ocean coast, close to the east-west shipping routes. The project location serves the entire Gulf region, the Indian Subcontinent, Indian Ocean and Indian sub-continent and seeks to tap into business opportunities from the Red Sea, East Africa and several Neighbouring countries. Prior to the agreement, Abu Dhabi Ports and the Fujairah Port Authority conducted extensive research including economic and environmental studies to implement the best means to enhance the capacity of Fujairah Terminals. The masterplanning includes deepening of berths to -18 metres to allow large vessels to come to the port, building an approximate 300,000 sqm yard of storage space and an additional 1km quay to accommodate the anticipated growth in shipping traffic. A study is also underway to increase the entrance of the channel. 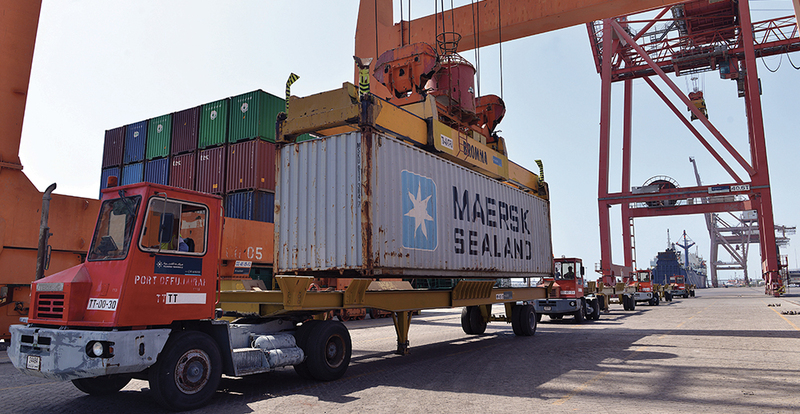 As part of benchmarking to international standards, Abu Dhabi Ports will also install advanced equipment like STS post-Panamax quay cranes and e-RTGs to increase operational efficiencies to meet the needs of global shipping companies and service operators. On the IT front, Maqta Gateway, a wholly owned subsidiary of Abu Dhabi Ports will be engaged to develop a Port Community System (PCS) that links the port’s communities’ with various departments, facilities and operations. 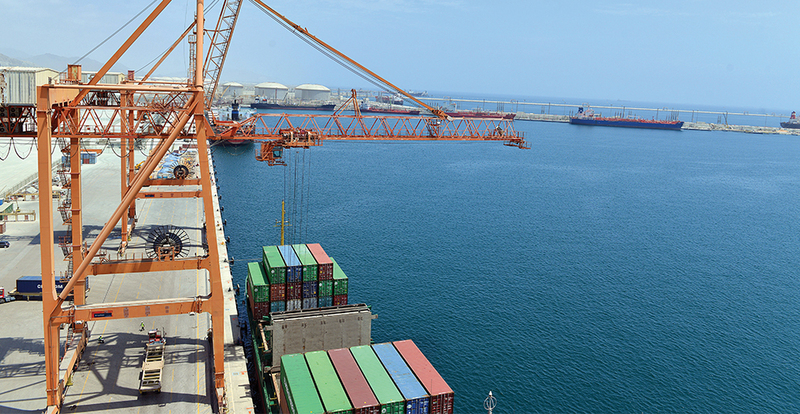 In 2018, Abu Dhabi Ports commenced construction on the berths, yards and the marine side (to be developed in two phases). However, the port will remain operational during this period to minimise disruption of services to existing and new clients. By 2020, it will be able to accommodate supersize 360mt Panamax vessels with up to 10,000 TEU’s. Additional capacity and new quay cranes will begin operations in 2021. 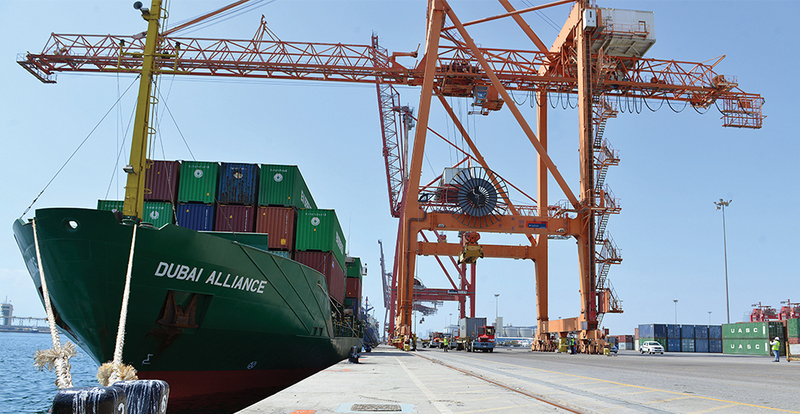 Upon completion, the project will be the only port in the UAE that has the privilege to face the open sea. Perma Pipe Middle East exports its first consignments from Fujairah Terminals. 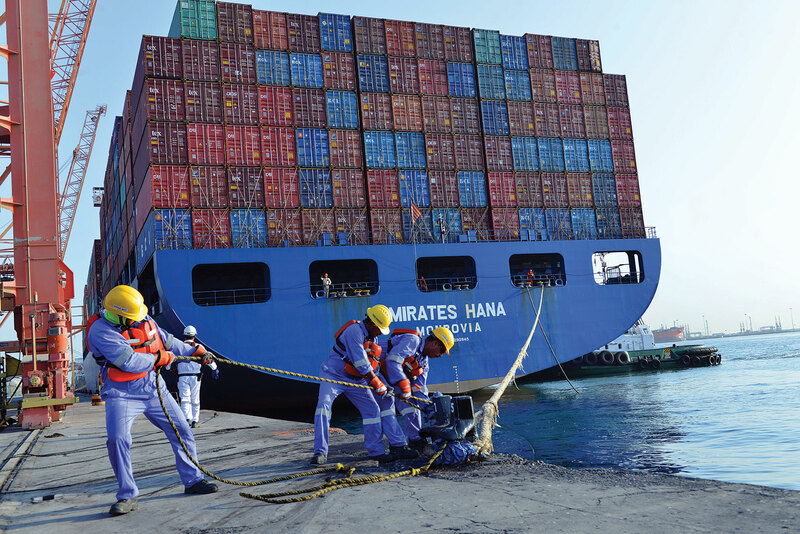 Fujairah Terminals welcomes Emirates Hana, the largest container vessel (capable of handling 5,500 TEUs) to call at the port. Perma Pipe Middle East, a renowned manufacturer of pre-insulated piping and leak detection systems, signs MoU with Fujairah Terminals to utilize the convenient terminal location. Fujairah Terminals celebrates its 1st vessel call under Abu Dhabi Ports’ management.